The Worker Bee is a fixed Cardioid condenser microphone with a medium-diaphragm capsule and transformerless output circuit. 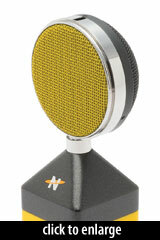 It is designed as an all-purpose microphone for home or commercial studios. The capsule is a 25mm (outside diameter) electret design, shockmounted within the Worker Bee’s grille. The capsule does not have an internal JFET; the circuit uses a 2SK170 within a design that accommodates the high capacitance of that device. The first stage of the Worker Bee circuit is similar to the King Bee, although where the King Bee uses an output transformer, the Worker Bee has an electronically balanced output (transformerless). The mic’s self-noise rating is excellent for a medium diaphragm microphone: 9.5dBA. 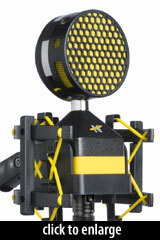 The Worker Bee ships with the Honeycomb pop filter and Beekeeper shockmount. 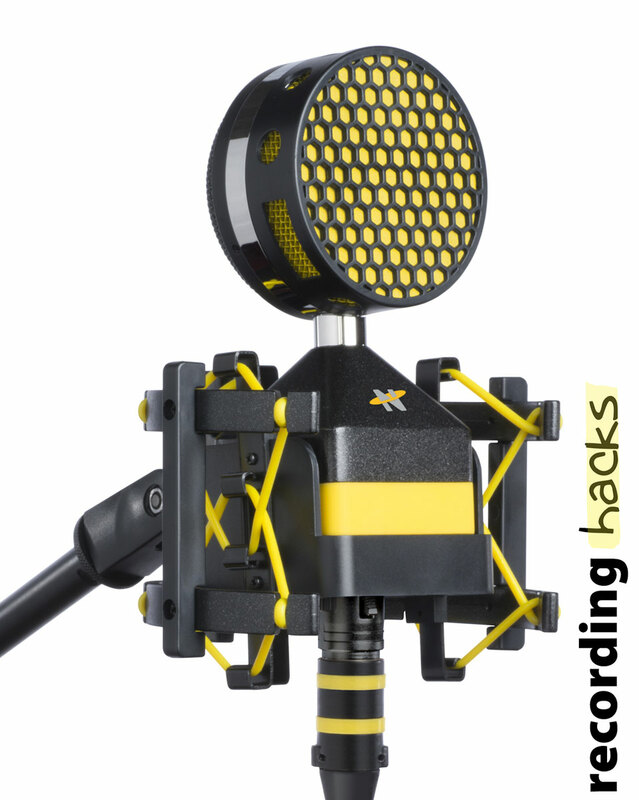 Available separately is the Beeline mic cable.